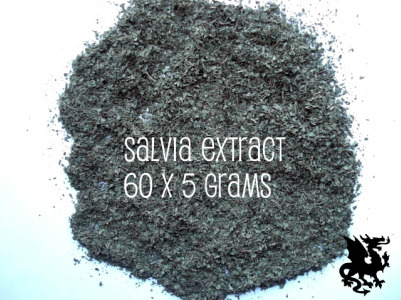 Standardized Extract means you receive lab tested, quality guaranteed extract made with a 60 to 1 extraction techinque of the highest quality. You will not find a better quality product at a lower cost anywhere. 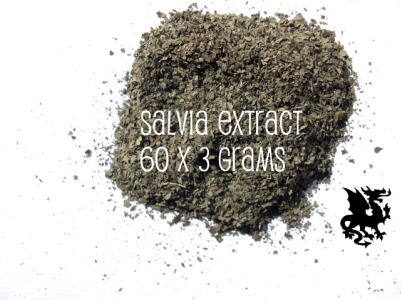 Easy to fall into a dreamlike state after started chewing about 5 grams of the leaves. It taste bitter though, but it feels wonderful. I was then transported in a Mazatec room. A few people around, I can sense them, but I don’t see them. 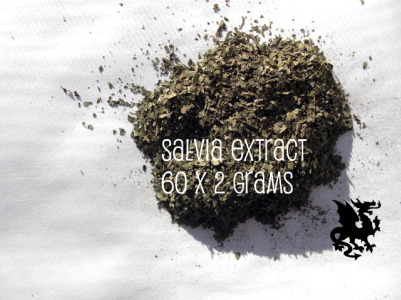 This salvia leaves are perfect, especially if you are a sensitive person. 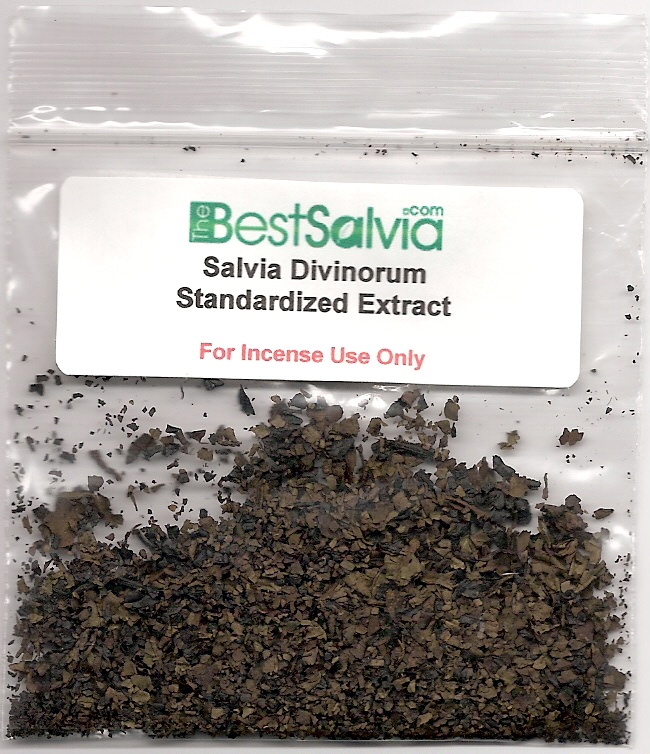 If you really want to have a true salvia experience, I would recommend the tincture or extract of these leaves. I give 4 stars for this wonderful product.